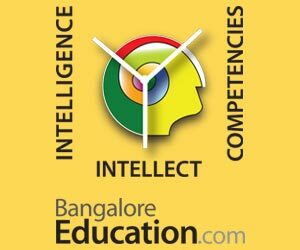 The announcement of the Karnataka Common Entrance Test (CET) 2017 results has been postponed. 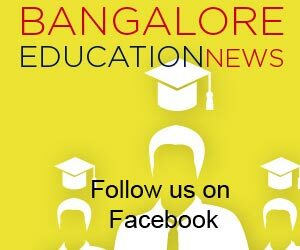 The Karnataka Examination authority (KEA) suspended the same due to delay in declaration of CBSE and ISC class 12 exam result. The rankings will also be announced only after CBSE and ISC examination results are released. Karnataka CET was conducted on May 2 and 3 in offline mode at 54 places spread over Karnataka.